academic growth, while promoting a sense of community. 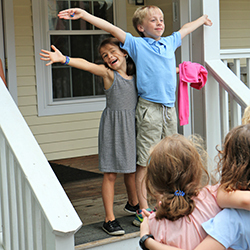 The Lower School at North Yarmouth Academy welcomes our youngest students into a nurturing environment which instills independence, creativity, and a desire to learn and explore. Our approach is student-centered and our talented faculty guide students through an expansive exploration of culture, language, mathematics, and science as well as concepts that shape social learning and understanding. Lower School students have full access to NYA’s 25-acre campus including the playing fields, gymnasium, Travis Roy Ice Arena, music building, natural playground, two-story greenhouse, Innovation Lab, and more. We invite you to come learn about all the Lower School at NYA has to offer. 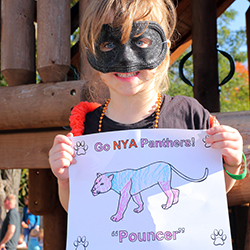 The NYA Lower School serves toddlers (starting at 18 months) through grade four. The program is designed to cultivate and encourage a sense of curiosity and wonder in children, and serves as a natural foundation as they develop into students with a deep understanding and respect for learning and knowledge. 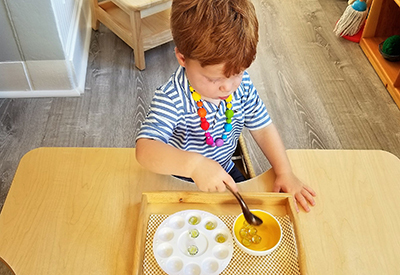 The Lower School integrates Montessori methods through kindergarten. 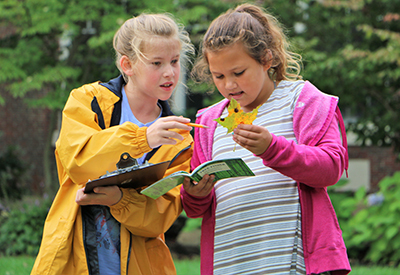 In the first through fourth grades, the methodology continues to foster curiosity and motivation to learn while preparing for an easy transition to the Middle School. 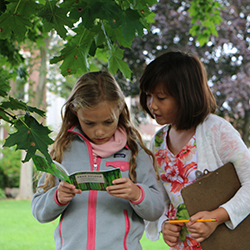 Throughout the Lower School, students develop skills that are closely aligned with NYA’s values of respect, honesty, compassion, perseverance, and responsibility. Our co-curricular programming enhances each child’s learning experience with classes in Creative Movement, Physical Education, Spanish, Visual Art, Library, and Music. Teachers in the Lower, Middle and Upper Schools work closely with one another on curriculum to prepare students as they move from one area of the school to the next, ensuring students are able to thrive at every level and preparing them to prosper as learners and innovators throughout their lives.